Well lets start off with the basic boards. There are hundreds of other boards but I will just cover a few of the most common. This is the most common starter board. It is modeled after the original Duemilanove that is now obsolete. There are many Shields that can attach to the board. It has enough I/O and Memory for Starter's Projects. Next, I guess is the NANO. The Nano is a UNO but way smaller with all the features. Same as the UNO but smaller and you can plug it into a breadboard. I'd say the MEGA2560 is the next on the list. It has lots more everything. For the big project, 256K Flash for your programs, 54 I/O, 4 Serial Ports, 16 Analog pins. The main difference with this is there is no USB interface. 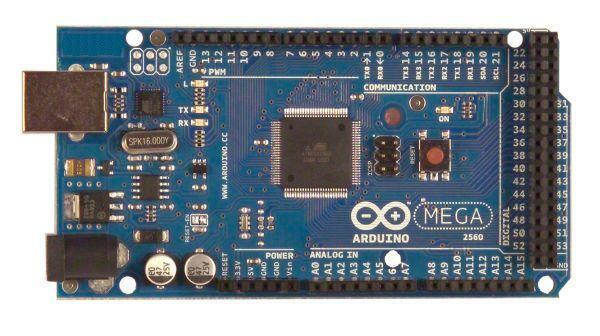 It is great for embedded projects. Postage stamp size, I mean real small. I guess there is one more, not a board but, well very low cost. I call it the No-Druino. If you have an UNO that is socketed, you can get a bare ATMEGA328 chip and plug it into your UNO, program it, then take it out and plug it into your breadboard. You will need a crystal and two caps, I will go over that in a later article. Just some basic info. More later as we get to use these boards. 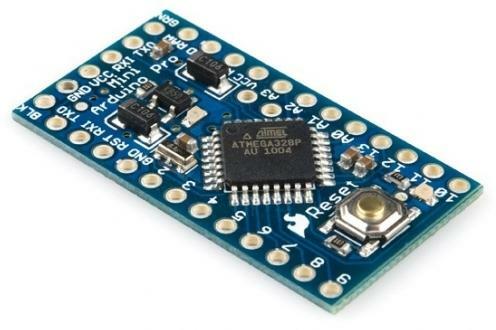 I'd suggest also, for small projects with very minimal code, such as a stoplight project, the ATTiny...programmable with either the Uno OR by a special USB programmer board.